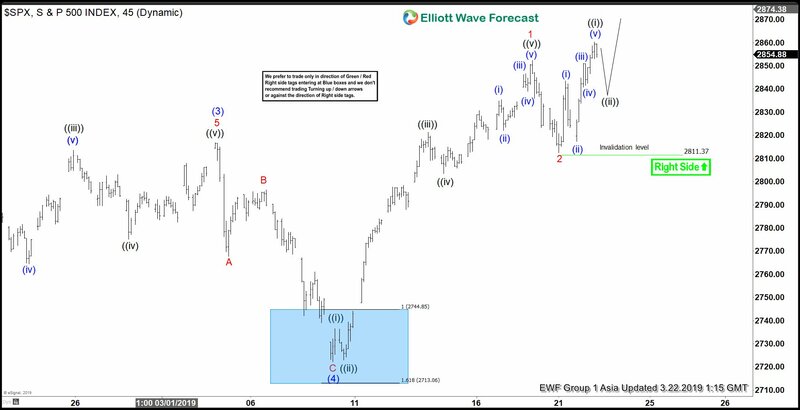 Nasdaq shows a sign of ending cycle from December 26, 2018 low.. 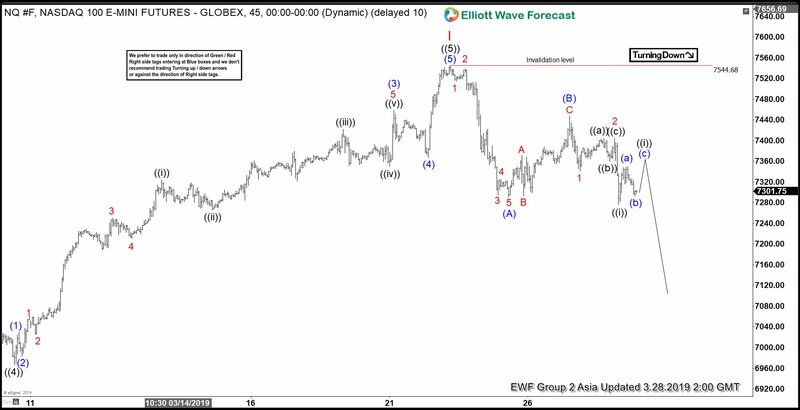 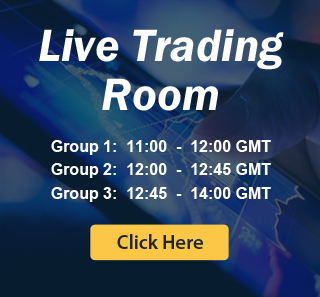 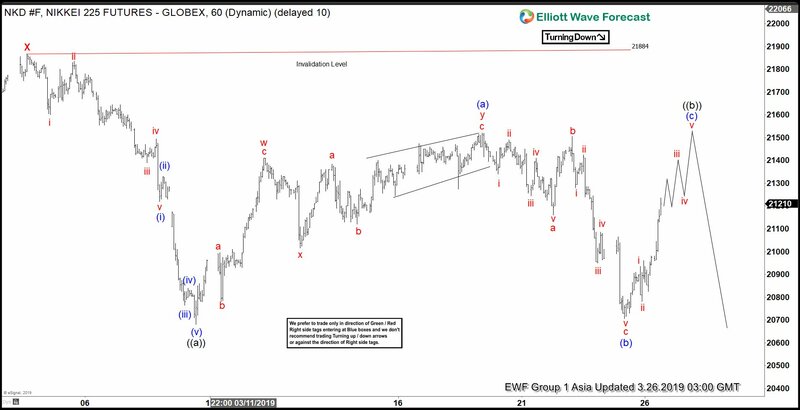 This article and video explains the short term Elliott Wave path for NQ_F. 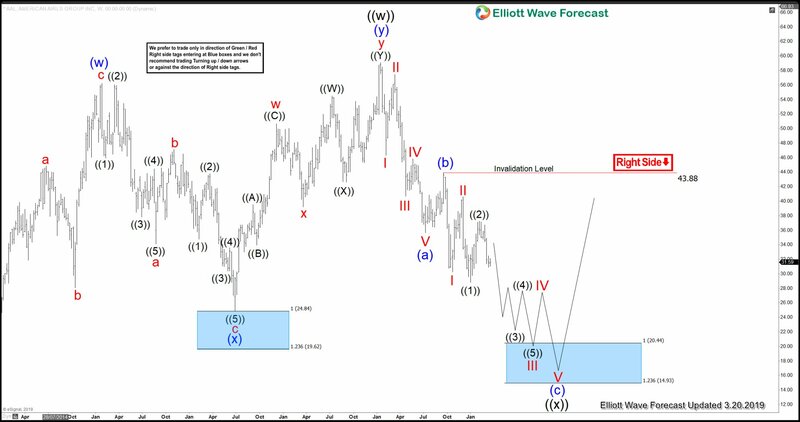 Nikkei ended cycle from December 2018 low and rally expected to fail for more downside. 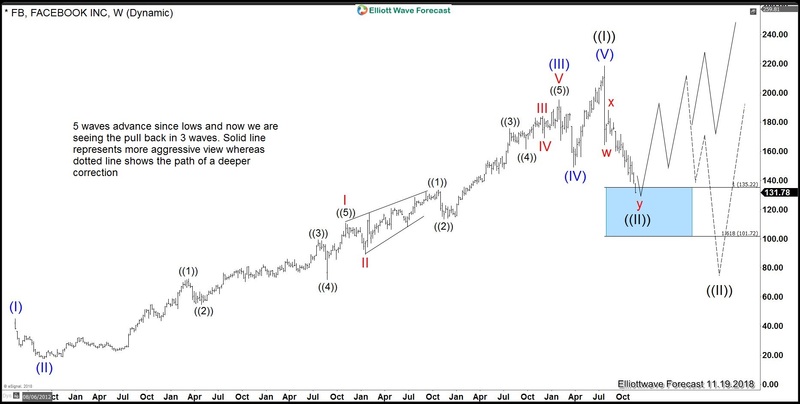 This article & video explains the Elliott Wave path.